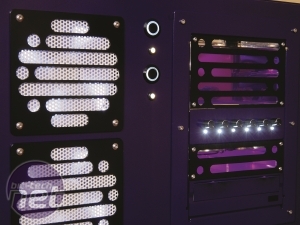 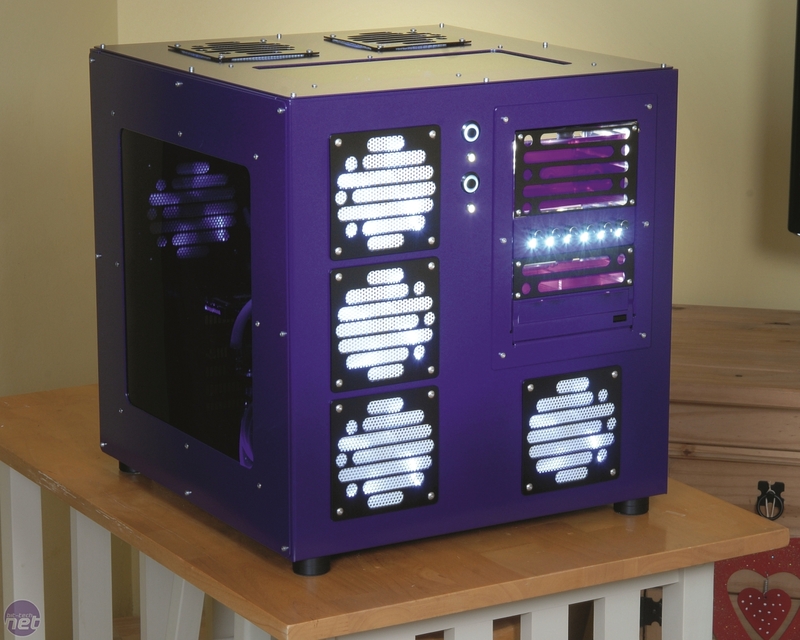 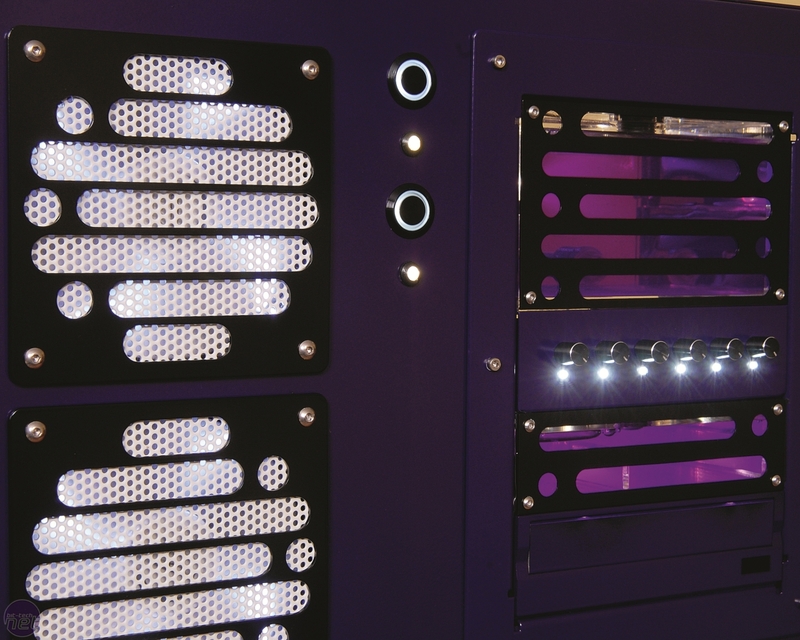 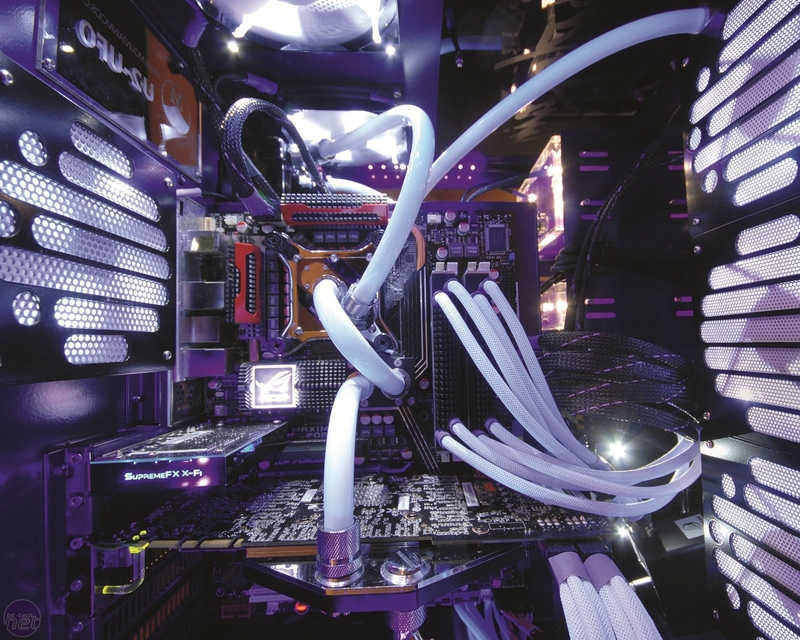 Those of you who keep a keen eye on Readers' Drives in Custom PC may remember Mark Downing's awesome purple Mountain Mods project, which we featured in Issue 81. 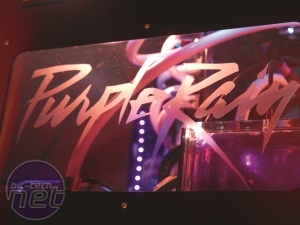 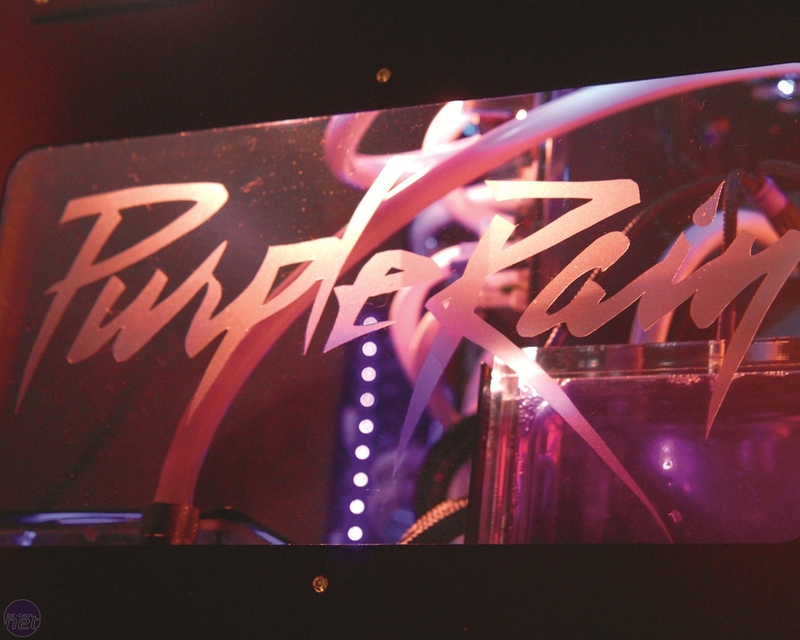 It's called Purple Rain, but while we're not sure if we believe it has nothing to do with Prince's 1984 hit song, we couldn't help but look and stare when we first saw it. 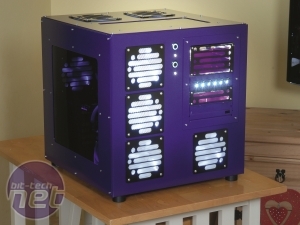 It has a fantastic paint-job, super-clean looks, bright lights and premium-grade cable tidying. 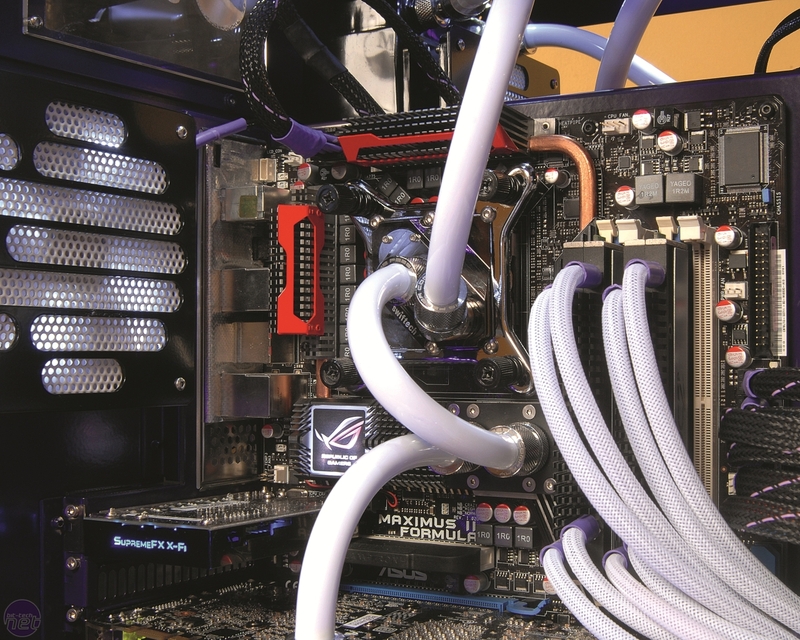 After he found a sorry-looking Mountain Mods case in a friend's garage, Mark sourced some cable braid from the US, as well as some custom LEDs that required soldering to get the look he wanted. 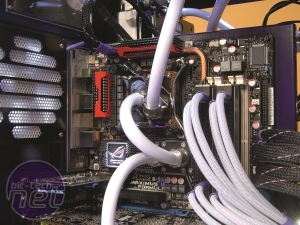 Mark then began what can only be described as a mammoth cable-tidying session, modifying and hiding away as many cables from the case's many windows as possible. 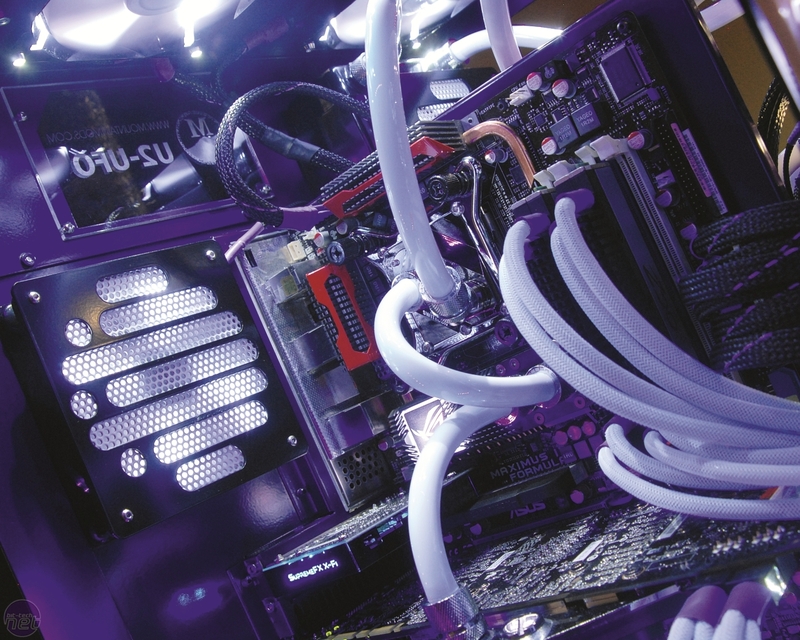 It's one of the raciest-looking projects ever to grace the pages of Custom PC; not bad for only a second attempt at PC modding.